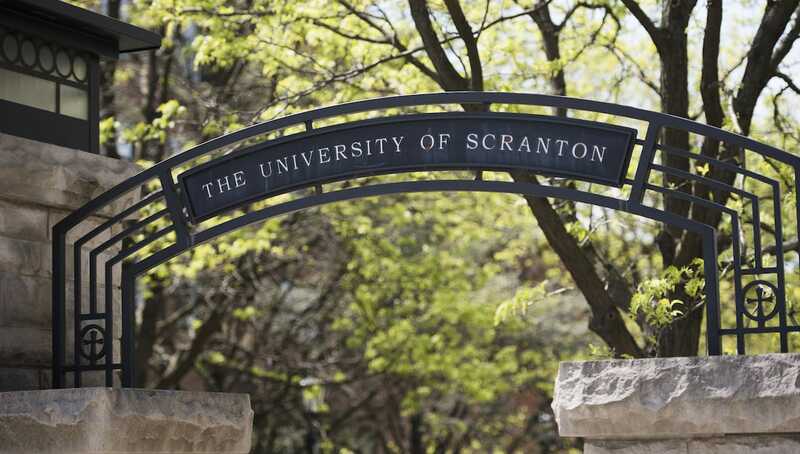 Students were added to The University of Scranton Dean’s List for the spring 2018 semester after publication of the list in June of 2018. The following students were added to The University of Scranton Dean’s List for the spring 2018 semester after publication of the list in June of 2018. The Dean’s List recognizes students for academic excellence during the 2018 spring semester. A student must have a grade point average of 3.5 or better with a minimum number of credit hours to make the Dean’s List. The list includes students from the Jesuit university’s College of Arts and Sciences, the Kania School of Management and the Panuska College of Professional Studies.